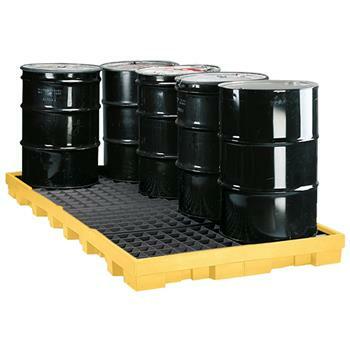 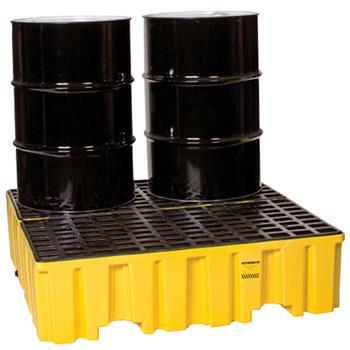 Andax Spill Decks will keep you in complete compliance with federal secondary containment regulations. 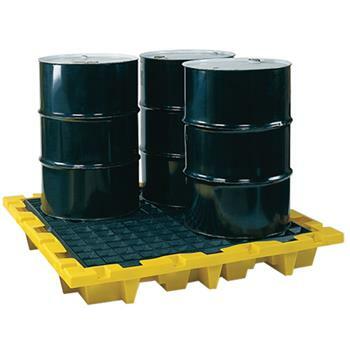 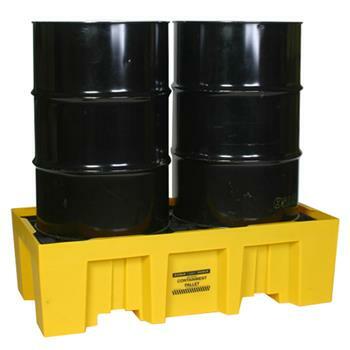 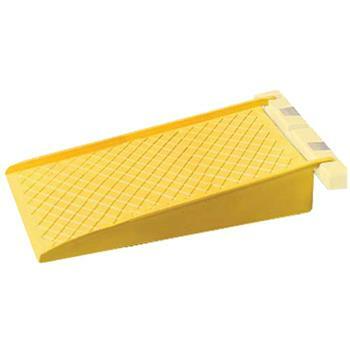 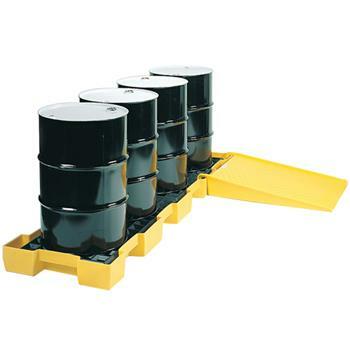 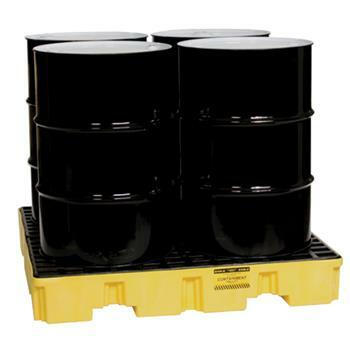 These decks are available in two-drum, four-drum, six-drum and eight-drum capacities and can be used for dispensing lubricants and solvents. 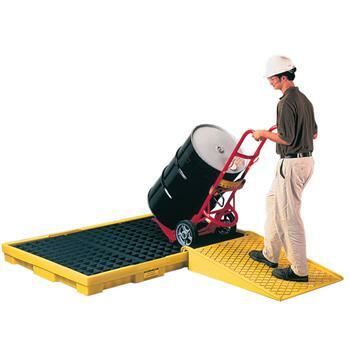 They feature a forklift option and drains, and they're economically priced.